Felco comes to Virginia Tractor! Available for our Orange location. Order your parts today! If we have it in another store - We'll get it for you. NEW BATCH JUST IN! 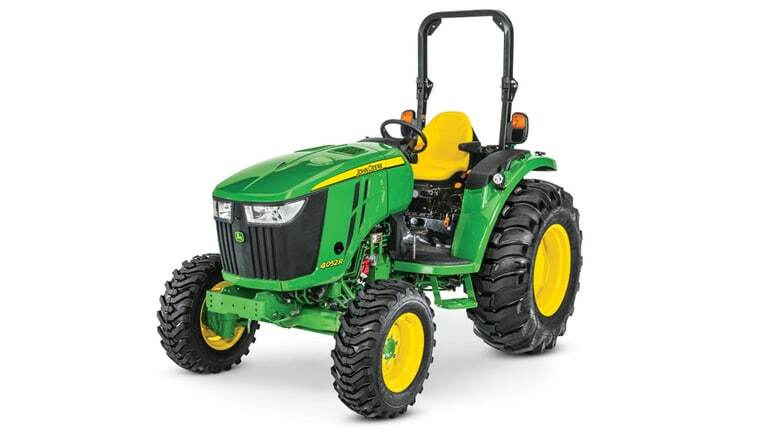 Don't miss your chance to snag a low hour John Deere Cab Tractor lease return at a great price. Call your nearest location for more information. Prices as low as $58,995. 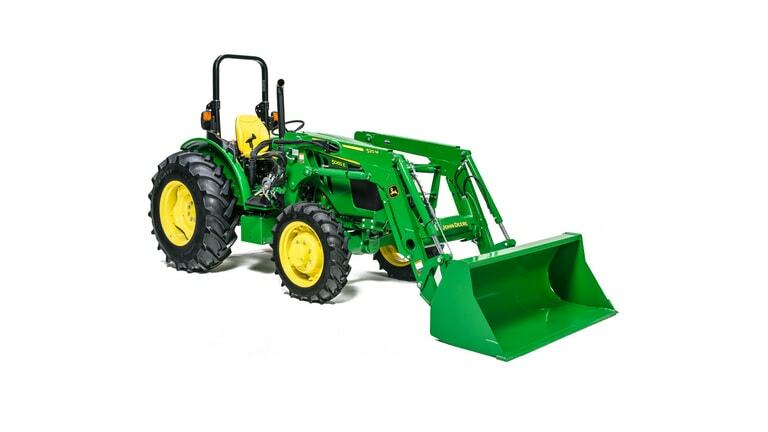 From trimmers and chainsaws, to push mowers and generators, to compact and utility tractors, Virginia Tractor has the tools and equipment you need to meet your goals. Just talk with any of our equipment specialists and we will get you outfitted with the perfect equipment for the job. We also offer parts and full service on all brands we carry. People are talking! 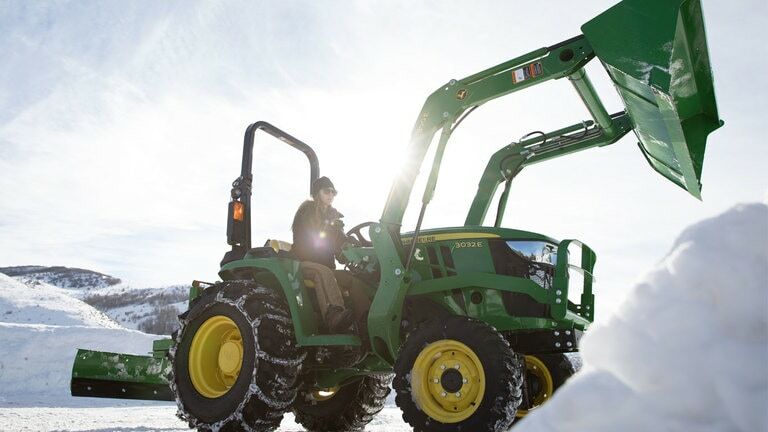 Listen to what our customers have to share about their experience with Virginia Tractor and their trusted John Deere, STIHL and Honda equipment. Check in regularly to view our used equipment deals! We mark down certain used equipment for a limited time - act fast to catch these steals! As always... we offer great prices and incentives on our new equipment. We believe that everyone can afford quality equipment. 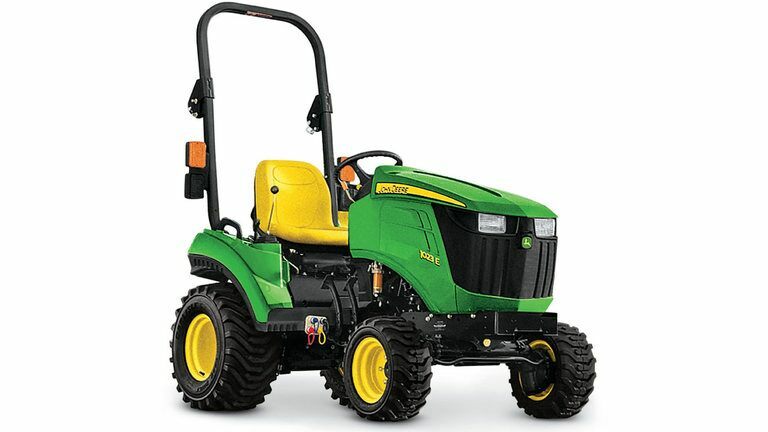 We currently have cash back incentives on select John Deere riding lawn tractors and low interest options on compact tractors and John Deere gators.